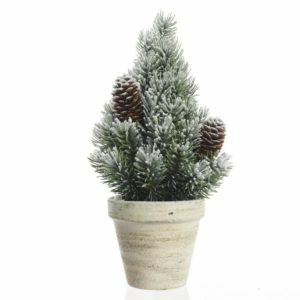 Check out our selection of smaller and mini artificial Christmas trees. 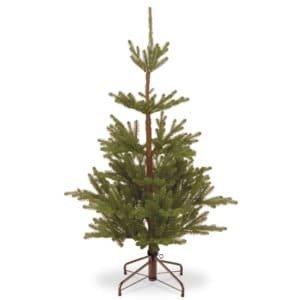 We have a fantastic variety of 4 ft trees that are perfect for apartments and other smaller spaces. Buy mini artificial Christmas tree online now, and all orders over €95 get free delivery to throughout the Republic of Ireland.